Now is a great time to remove invasive bush honeysuckle. Not only are bush honeysuckle invasive to native woodlands, new research shows that they also can increase the spread of tick-borne diseases. Bush honeysuckle are upright shrubs that grow 6 to 15 feet tall. Their dense growth habit is a favorite of deer and other small critters that ticks feed on. A University of Wisconsin study found five times more deer in honeysuckle-invaded areas, and 10 times more ticks infected with a human disease bacteria. The Wisconsin study also had good news. When honeysuckle was removed, deer activity was greatly reduced and the density of infected ticks dropped. 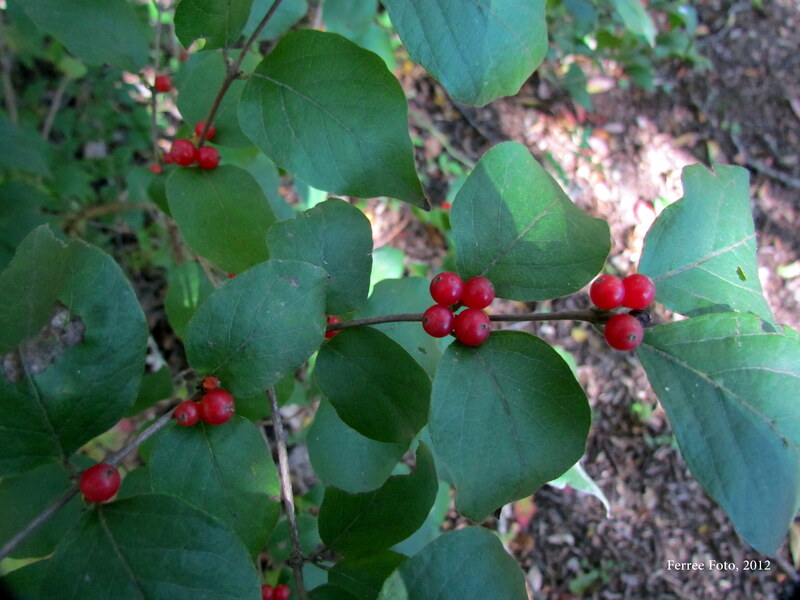 See more about the study at: http://news.wisc.edu/invasive-shrubs-increase-spread-of-tick-borne-disease. Removing these shrubs is very important to restoring our native habitats. Removal can be done by a variety of mechanical and chemical methods. The Illinois Natural History Survey has more information on managing exotic plants at http://wwx.inhs.illinois.edu/research/vmg.